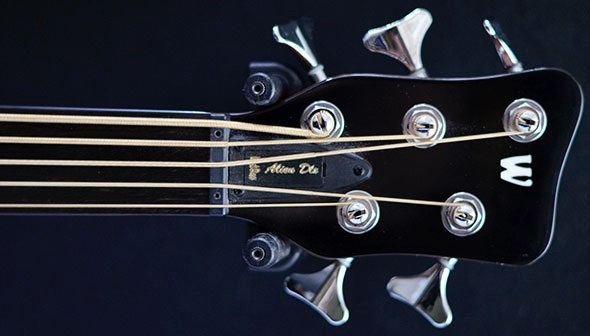 The Alien fills the gap between the double bass and the electric bass. 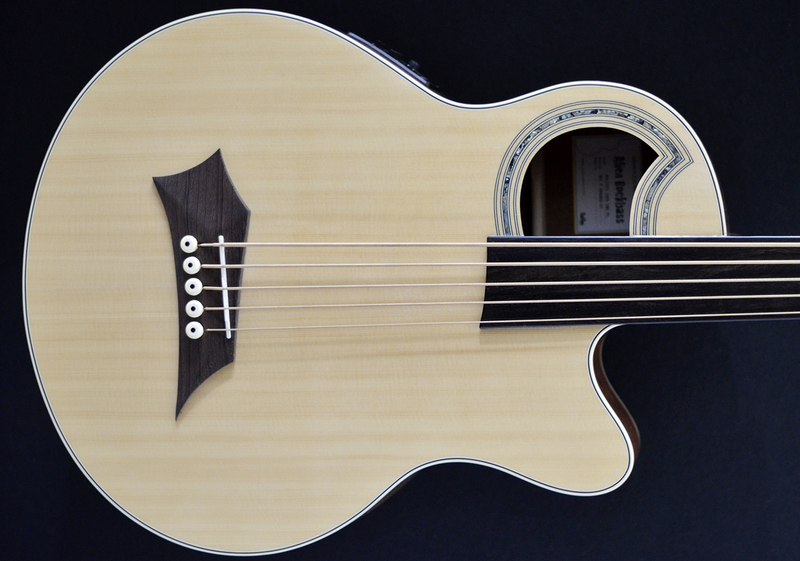 It provides a wealth of new opportunities for expression and adds an extra dimension to the musician's domain. 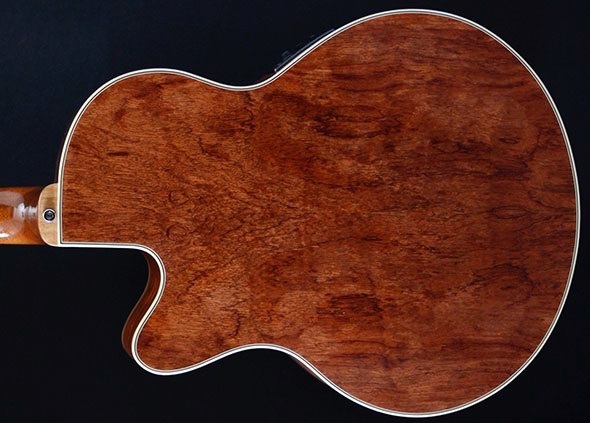 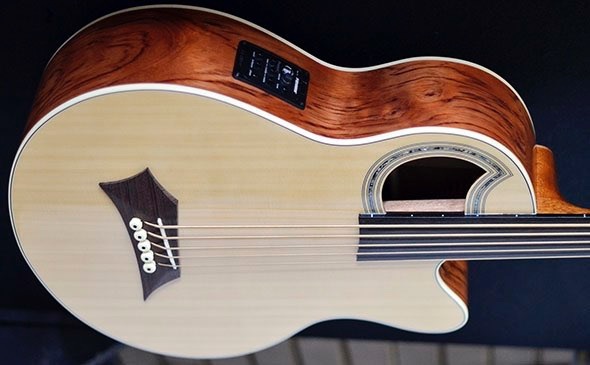 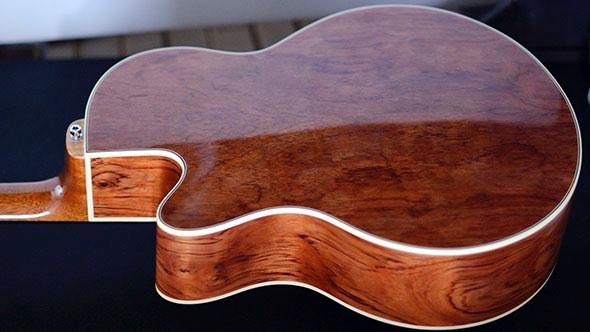 Unusual styling in the convenient cutaway, the off-center asymmetric soundhole, add to the uniqueness of the overall shape and warm tones of this acoustic model. The top and body are both laminated for increased durability in stage use. 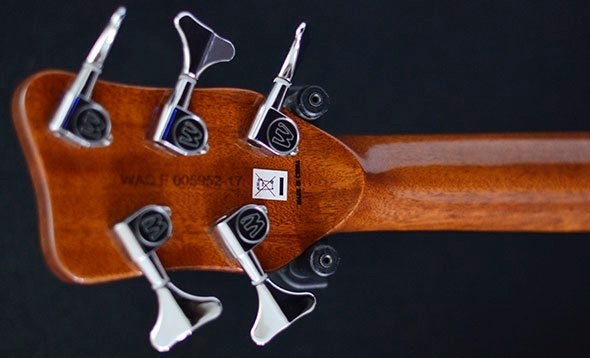 •Warwick Red Strings Bronze Acoustic Bass strings: .045" - .135"